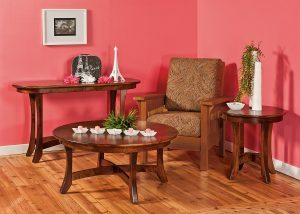 Featuring a unique modern design, the Kewask Living Room Set is the perfect fit for your home. 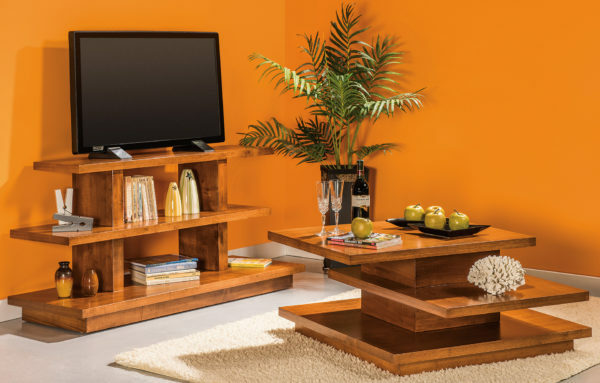 Selecting the coffee table and tv stand for your home is like adding a couple of pieces of art to your living room space. 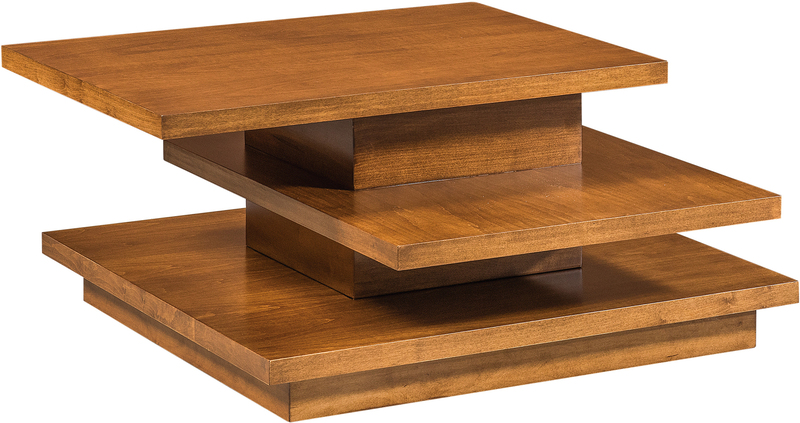 The impressive and sturdy shelving on both tables give them a grand appearance. The open space between shelves also gives ample space for your décor, books, and home media accessories.